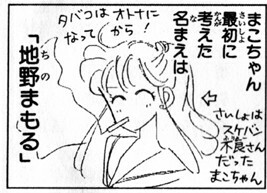 One of the first and most important things to mention when talking about Ami’s enormous IQ is that (in the manga, at least) it’s actually an unsubstantiated rumor that she has a 300 point IQ in the first place,1 spread by her classmates in Juban junior high school. 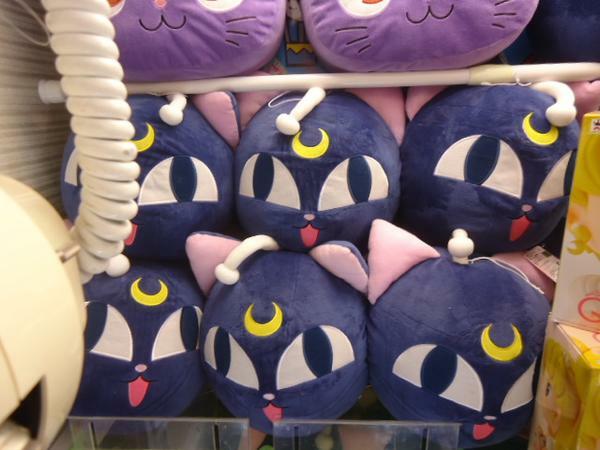 This is a question that has been asked both by Japanese and international fans of Sailor Moon since time immemorial… or at least since the series first debuted in 1992. While there are little differences here and there in the intricacies of all the other characters’ personalities, Rei stands out in being simply so completely different between the anime and manga. 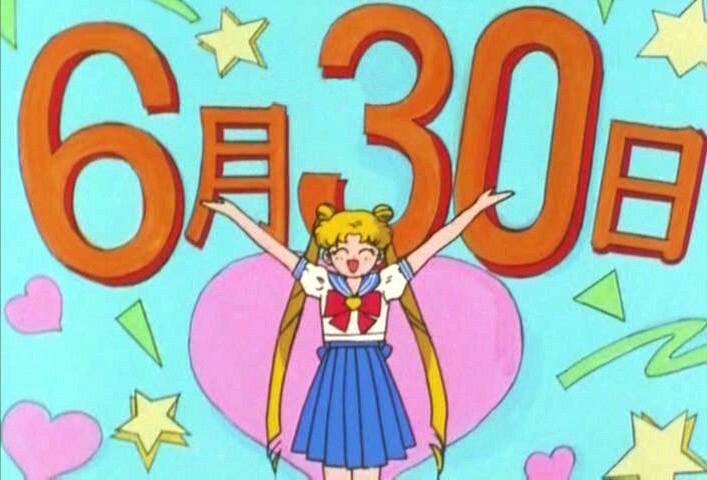 How is it that the mature, self-assured, lady-like, and self-proclaimed man-hating1 young woman in the manga became the boy-hunting foil for Usagi in the anime? Even Ms. Takeuchi herself had complained about how the anime changed the character. So, what happened? 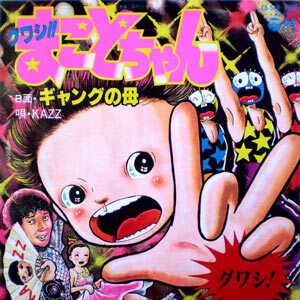 One of the simplest explanations for the change — and one that probably explains at least half of the story behind it — is that while the focus of the manga was on the story of young love and young girl fighting against the forces of evil (at least in the first season), the focus of the anime was more on friendship and the relationship between the five girls. The strength of their friendship, for example, is what gave Sailor Moon the strength to defeat Queen Metalia in the end. 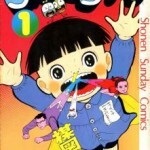 Another contributing factor was due to the slightly younger intended audience of the anime and the fact that, unlike the solitary nature of a manga (where the reader engages in it by themselves), a television program is typically a group experience, perhaps watched with your family or with friends. For this reason, the anime team went with a decidedly more comedic route than what you saw in the original manga. Rei — the soldier of fire — seemed like as good of a candidate as any, I suppose, to play the opposite of Usagi and constantly push her, argue with her, and fight for the attentions of their shared love interest, Mamoru. But perhaps there’s a slightly deeper reason for this, another reason why it is that the anime staff envisioned Rei as more of a wild, outgoing girl. There very well may be, and that reason could very well be tied directly into where the story takes place (and — more specifically — where Rei lives and plays). Incidentally, TV Asahi (the station which carried the Sailor Moon anime during its original run) is also located in Roppongi, though despite being in the same area, the feeling of the town is incredibly different. Particularly at that time, in the late 1980s and early 1990s (and even today, to be honest), Roppongi was known for its discos and wild night-life entertainment. Late night drinking, women in short skirts, and dance clubs running late into the night were and are the norm. The most famous of which, Juliana’s,4 was located in Shibaura, in the same Minato ward and nearby to Roppongi. While I wouldn’t go so far as to say that it was a misunderstanding by the anime staff when they were deciding how to interpret the characters from paper to the airwaves, I think the staff working on the series definitely had a different impression when they heard the words “Roppongi girl,” which could have led to at least some of the differences we see in Rei’s personality. 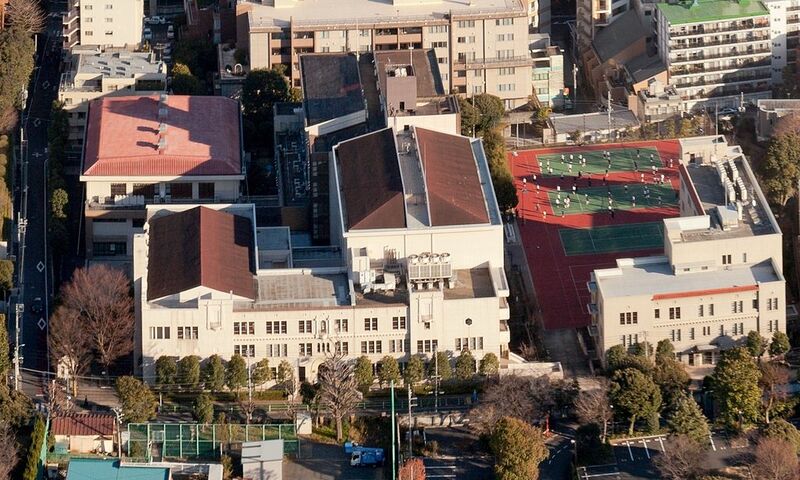 While Ms. Takeuchi’s association was likely more in line with the private Catholic girls school, the embassies, and sky-rise apartments, the day to day experience of the TV Asahi directors and writers would have been very different and more akin to the night club life that Americans would more closely associate with Las Vegas. This difference ultimately sorted itself back out in the live action show and Crystal, so it’s fair to say that the manga is obviously what would be considered to be the “correct” Rei Hino, but I for one find them both to be interesting in their own ways. Even if it was unintentional, I think it gives you a chance to enjoy the same character twice, even if I admittedly do prefer the manga! What many people don’t realize at first glance is that Ms. Takeuchi is not only a talented manga artist, but has an impressive background in the sciences.1 From joining the astronomy club in her high school days to majoring in chemistry (and later becoming a licensed pharmacist) in university, she had a very diverse base of information to draw upon when creating the Sailor Moon universe. 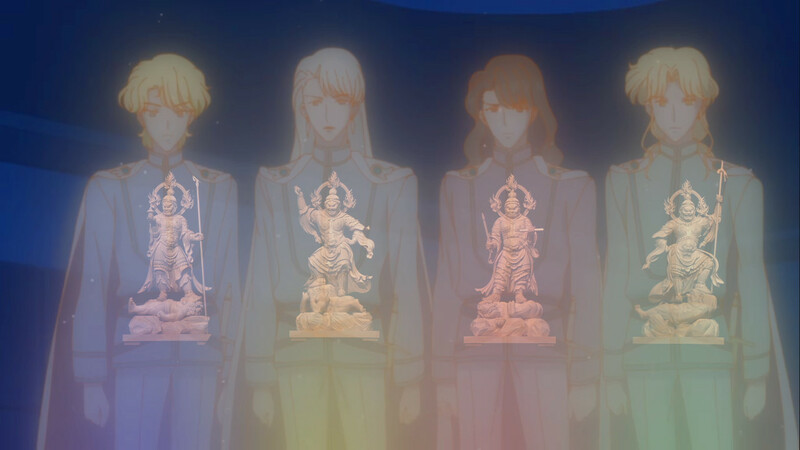 The Four Kings (Shi Ten’Ou; 四天王) of the Dark Kingdom – Jadeite, Nephrite, Zoisite, and Kunzite – are no different. As with the names of each of the Sailor Soldiers (and many of the other characters in the series), the names of the Kings are no accident and have a deeper meaning behind them. Before we can get into the importance of their names themselves, though, we’ll need to first discuss where the concept of the “Four Kings” comes from in the first place. The “Four Heavenly Kings” comes from a Buddhist belief in four gods governing over each of the four cardinal directions: North, South, East, and West.2 Though the names of each of these kings (and the group themselves) differs by country, it should be safe to keep the scope of this conversation limited to its background in Japan due to this being where the series takes place. At first glance, it may just look like Makoto is pulling out her best pose and summoning up the power of the heavens to unleash lightning1 on the unsuspecting enemies. In fact, for years (and until I started doing more research into this), I just figured her pose was to simulate lightning rods with her fingers. 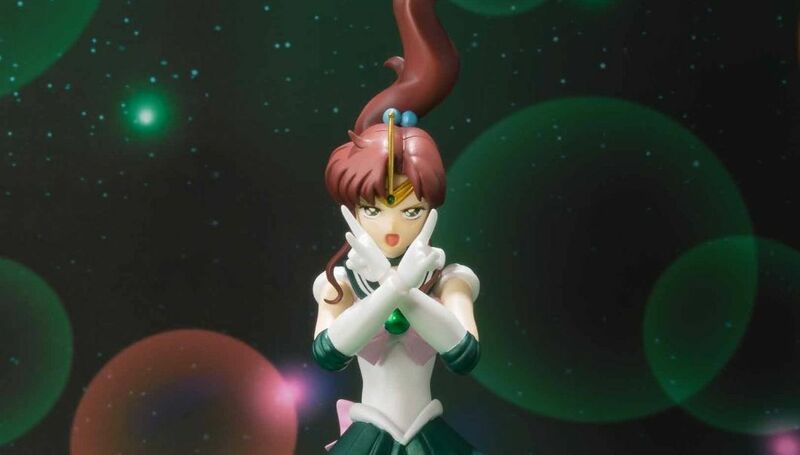 But, believe it or not, there’s actually more of a story behind Sailor Jupiter’s signature attack pose. In fact, it all has to do with her name. Or, more specifically, why everyone insists on never calling her Makoto-chan. This seems silly at first, especially if you know anything about the penchant for shortening and combining names in Japanese. 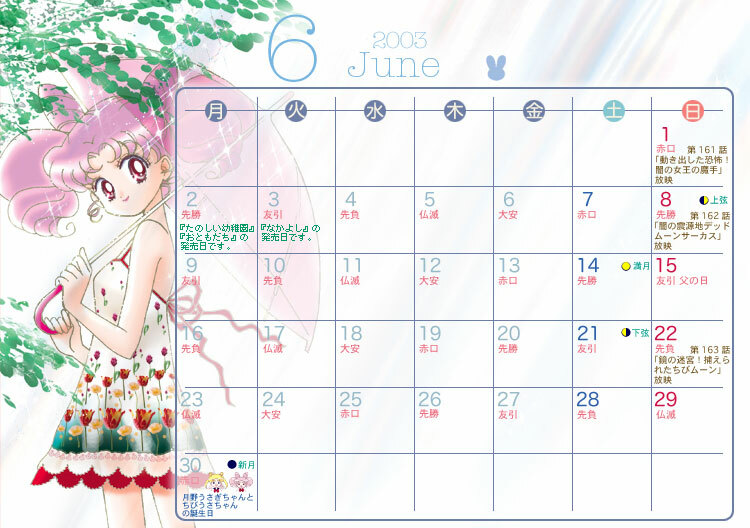 But the more you think about it and look around at other characters in the series, especially in the first season of Sailor Moon, the exclusive use of Mako-chan by all the characters, even when Minako typically got the fully Minako-chan treatment, seems a little out of place. While we’re on the topic of names, though, it’s worth mentioning that in Ms. Takeuchi’s original reference material, Makoto was actually known as Mamoru Chino2 (lit. “Protector of the Land/Earth”) and it was only later when the series actually was going to be released that she became Makoto. You might first be a bit surprised to hear that she would be called Mamoru, seeing as we’ve come to associate it with the male lead of the series, but when you consider that most of the names in Sailor Moon were chosen for meaning over the name (usagi = rabbit being a prime example) and also that Makoto is meant to be boyish, it’s not all that surprising. What’s more, the name Makoto itself is gender neutral, so it looks like Ms. Takeuchi didn’t stray too far from her original image. Now that we got that out of the way, back to my main point: why was Makoto called Mako-chan throughout the series? Well, after some digging, it turns out that the answer is relatively simple: there was another Makoto-chan a little too closely associate with the name, which could lead to misunderstanding or – worse yet – some pretty odd associations between the two by readers! 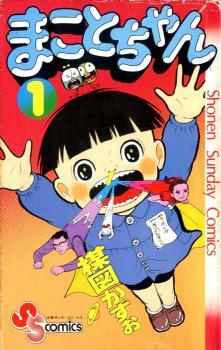 “Makoto-chan” was a so-called gag-comic – mostly physical comedy, a la The Three Stooges and the like – written and illustrated by Kazuo Umezu.3 The titular character, Makoto Kiwada, was always playing pranks on people and was an all around trouble-maker, so you can see how you would like to distance your rough-and-tumble tomboy from this image anyway you could, and a quick nickname change was just the way to do it! Who knew that all along that other than looking cool, her hand gesture was even an homage to another anime and manga character that happened to share the same name!